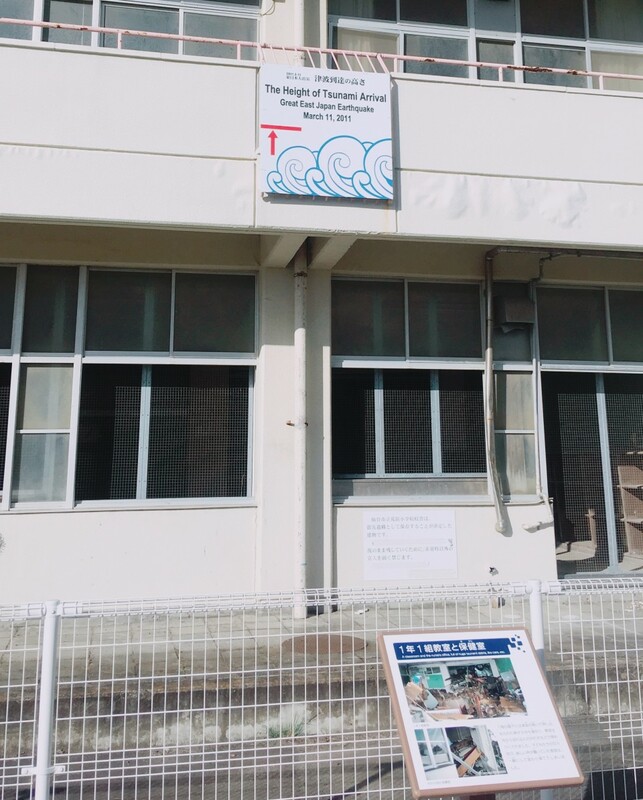 In March 2011, when northeastern Japan was hit by a deadly earthquake and subsequent tsunami, Arahama Elementary School saved the lives of 320 people. 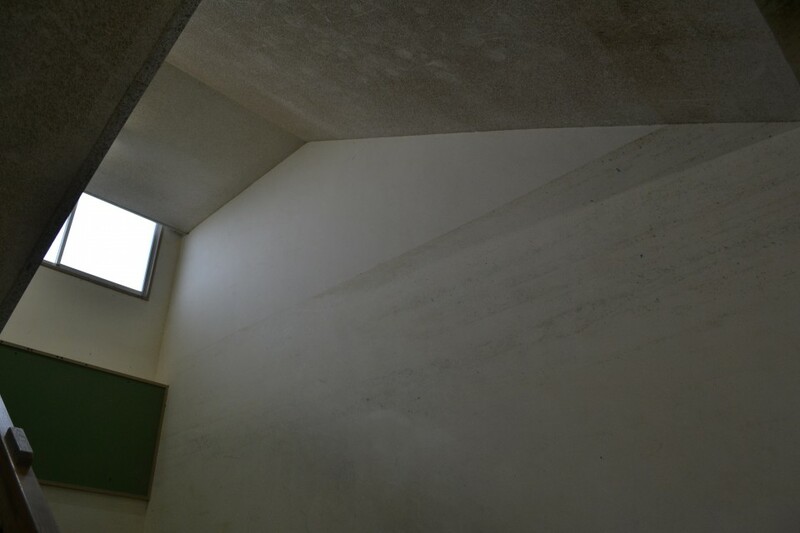 Pupils, residents and school personnel evacuated to the building when the tsunami warning came, and moved onto the roof as the wave came and the water rose. 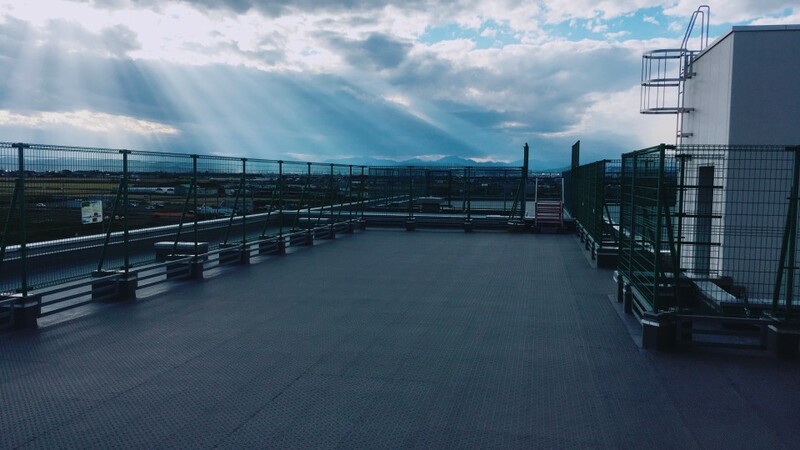 Six years on, and the school, located in Arahama on the outskirts of Sendai city, Miyagi Prefecture, is now open to the public as a museum and memorial. 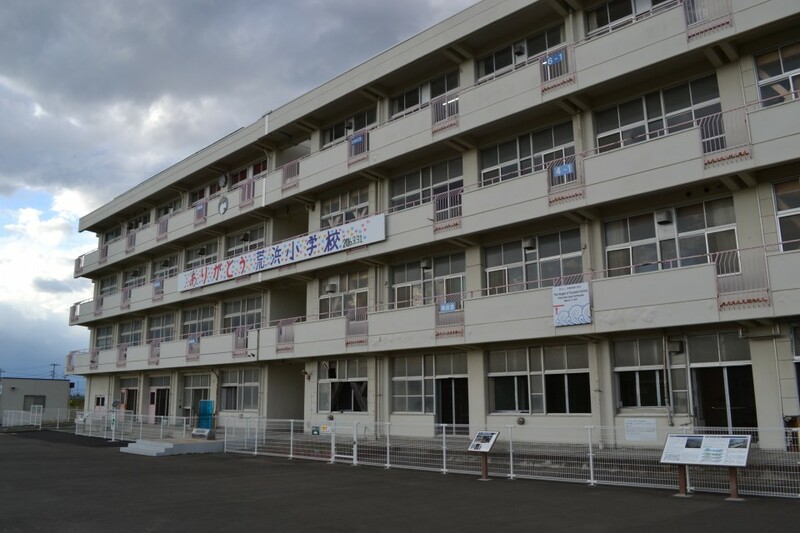 The sign, put up by students in 2016, simply says "Thank you, Arahama Elementary School." 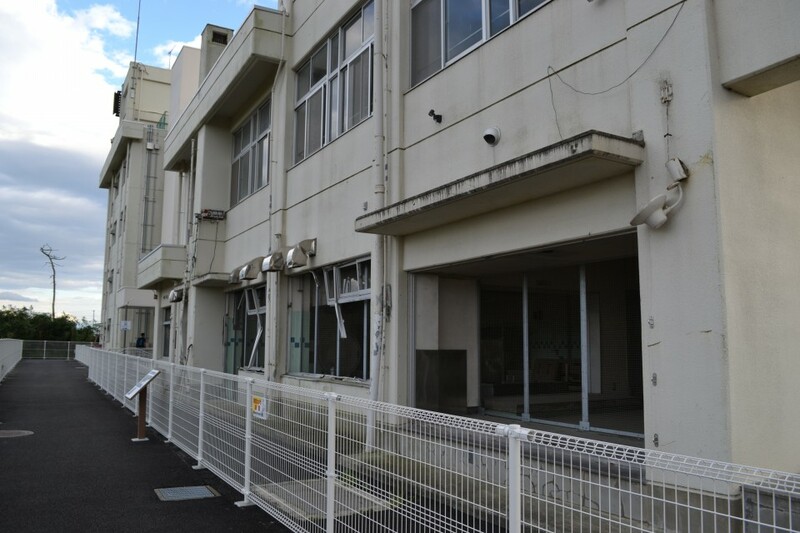 The school, pictured here on March 12, 2011, was one of only a handful of buildings in Arahama to survive the devastating tsunami. 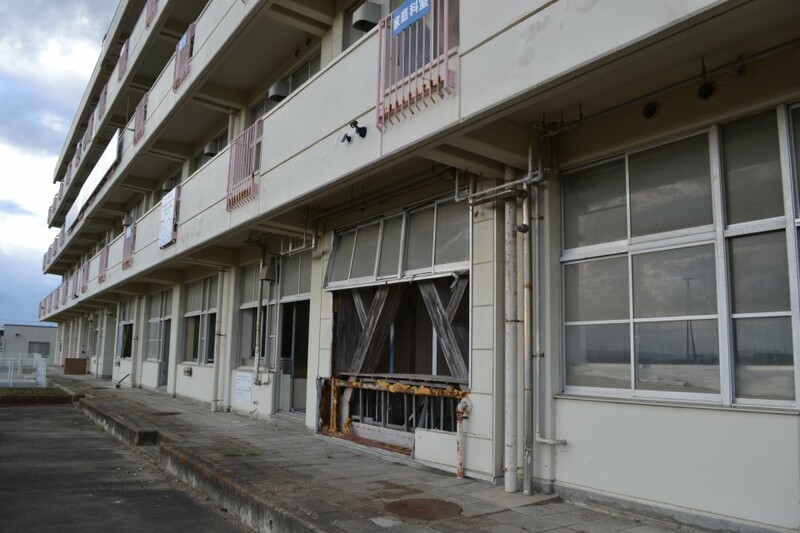 Parts of the school still bear the scars of the tsunami, which flooded the building with rubble, cars and other debris, as well as floodwater. 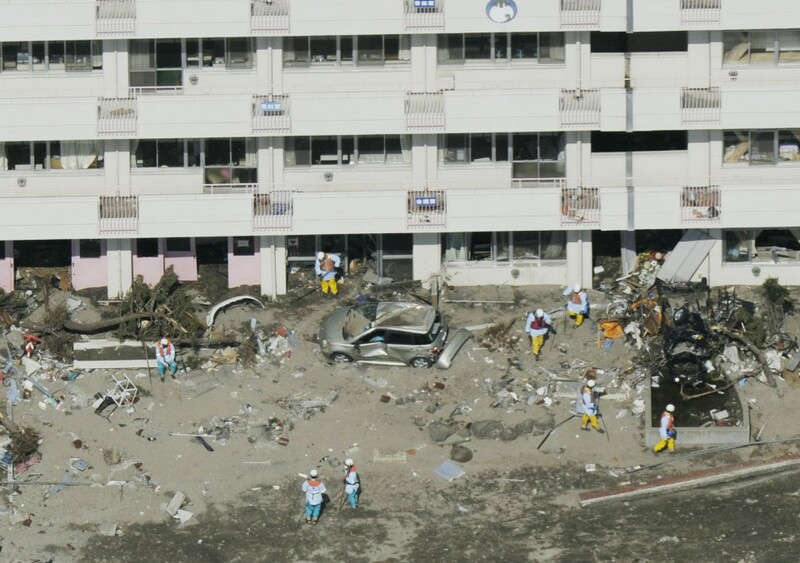 The work needed to clear the building of debris was extensive, as this picture from March 19, 2011, shows. 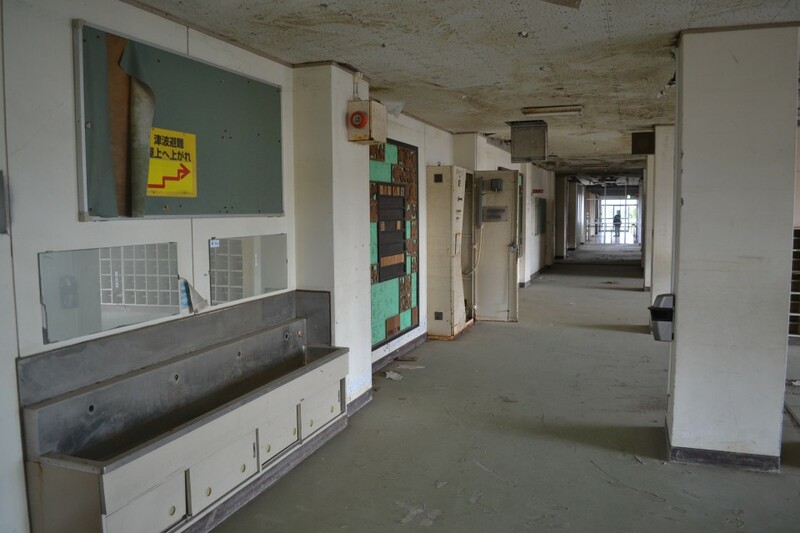 While none of the debris remains, many of the classrooms on the ground floor have been left untouched, to show the devastation brought by the tsunami. A board on the front of the school shows the level the water reached. The building is located around 700 meters from the shoreline. While tide marks inside the building show how the deluge reached the second floor. The school was opened to the public on April 30, 2017. Visitors can walk around the inside and outside of the building. 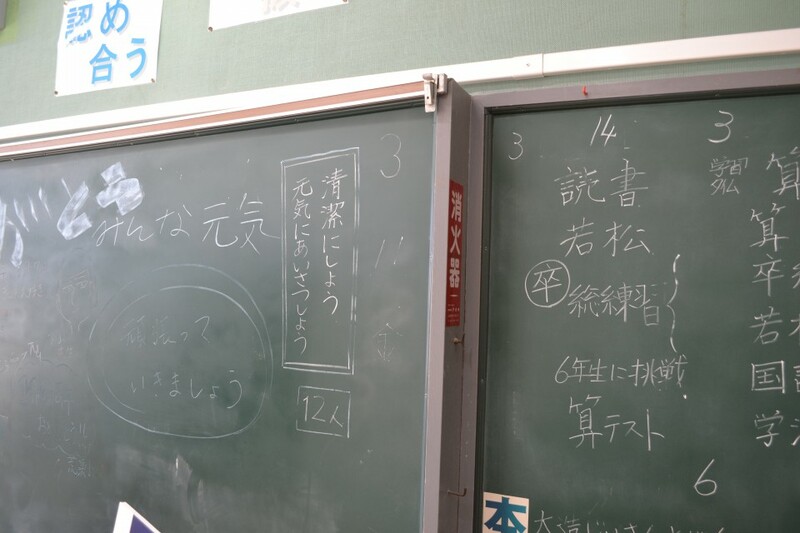 Some rooms have been left completely untouched, down to the writing on the blackboard, which still bears the date of the disaster. 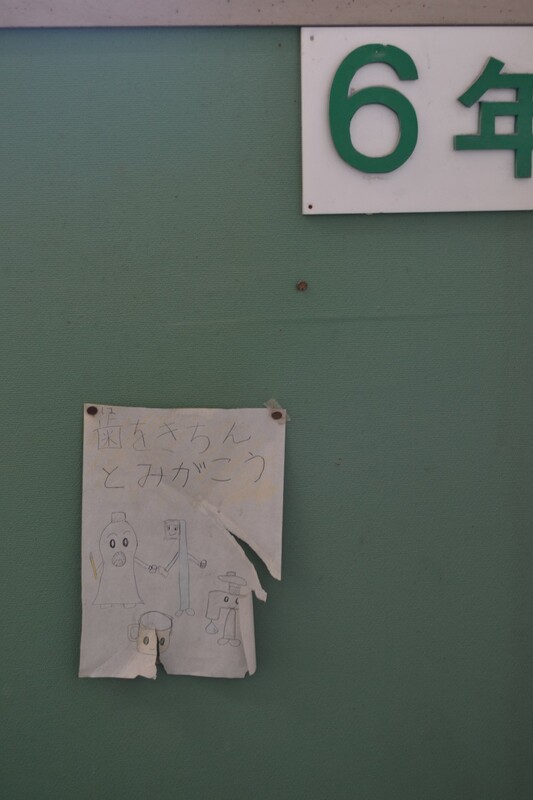 In other parts of the structure, childrens' drawings remain in tact. The school had 91 students before the disaster. 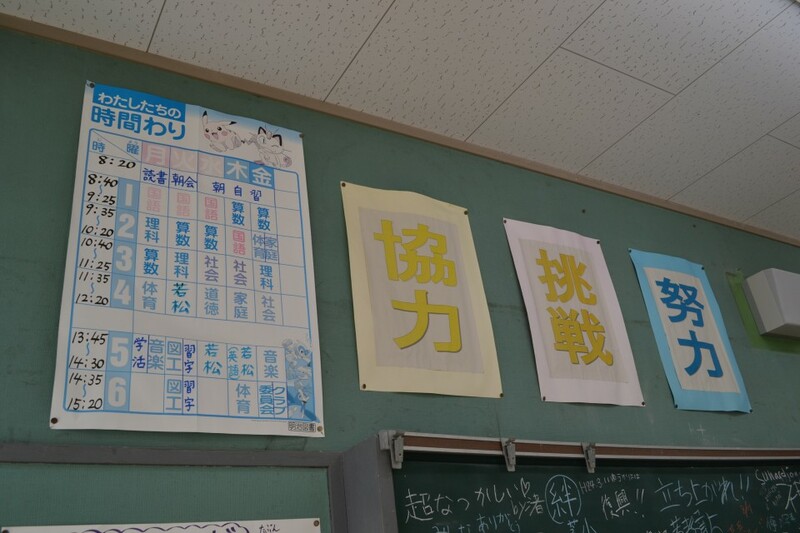 A number of classrooms still have their daily schedules and other information pinned to the walls. 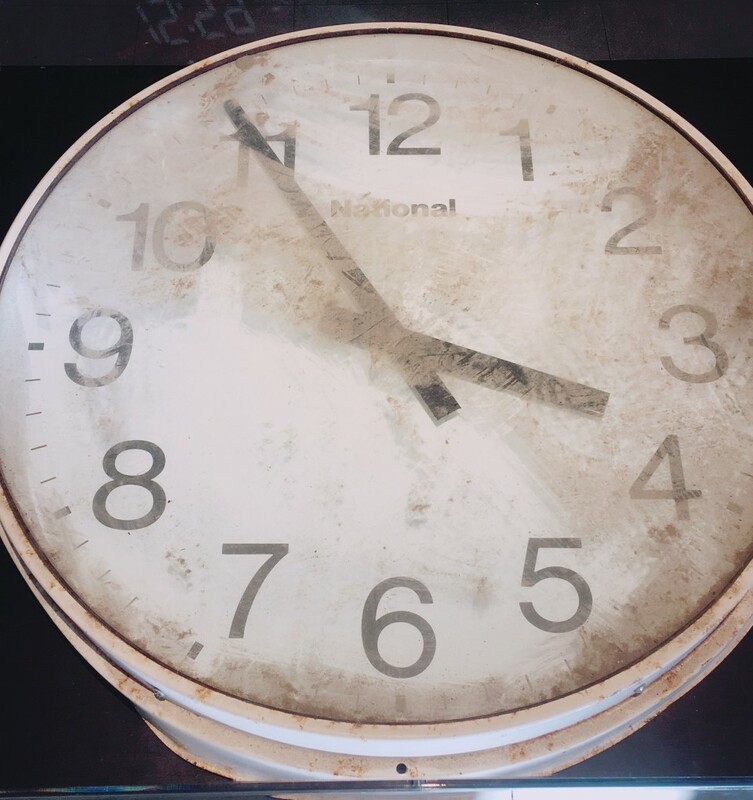 The school's gymnasium was damaged beyond repair by the tsunami, but its clock was recovered and later put on display. It stopped at the moment the wave hit. 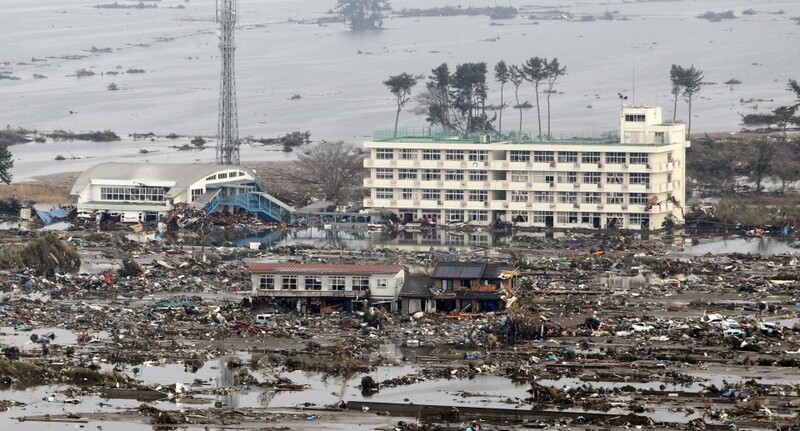 Children and adults were kept safe from the tsunami by standing on the roof, where they watched as homes and other buildings were washed away. The roof is open to visitors also. 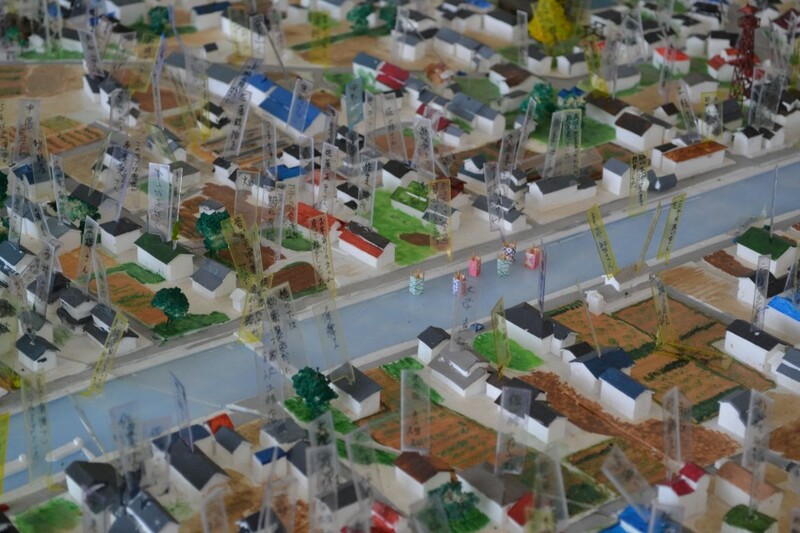 A project, entitled "LOST HOMES," has helped to create models of towns and villages which were washed away by the tsunami. 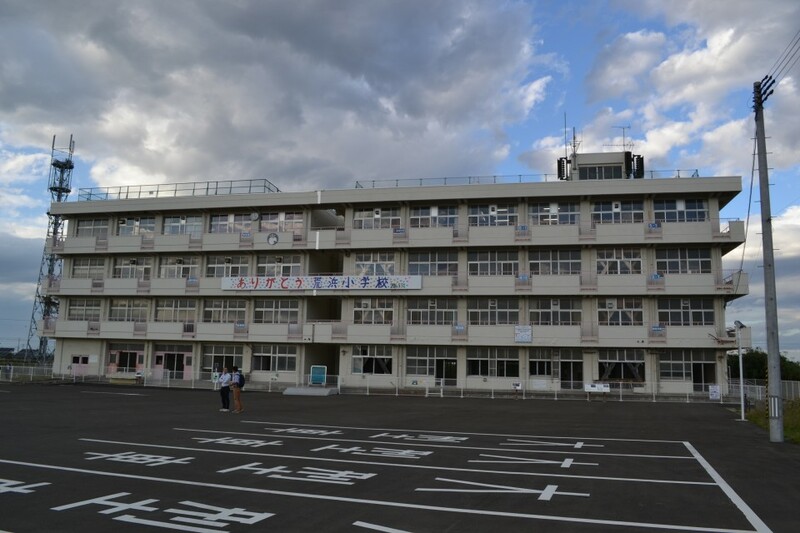 A model of Arahama is situated within the school. 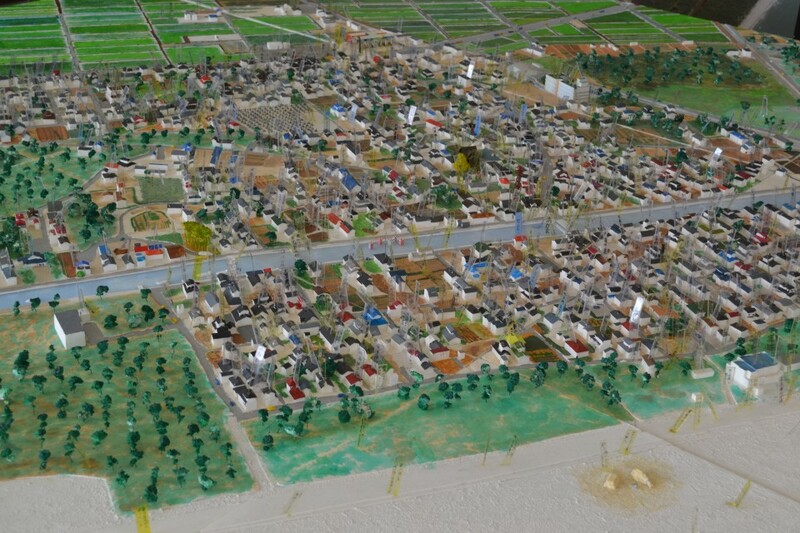 The Arahama district, which had around 2,200 residents before the disaster, is adorned with "flags of memories" in its model form. On the flags are written the words of residents who see the model. The school is open between 10:00 and 16:00 every day except Monday and the second and fourth Thursday of each month. It is also closed on some days around national holidays.